Informed by the results of the U.S. Department of Education’s Experimental Sites Initiative, in which 27 higher education institutions were given waivers to allow students to use financial aid to cover PLA costs, that could change. 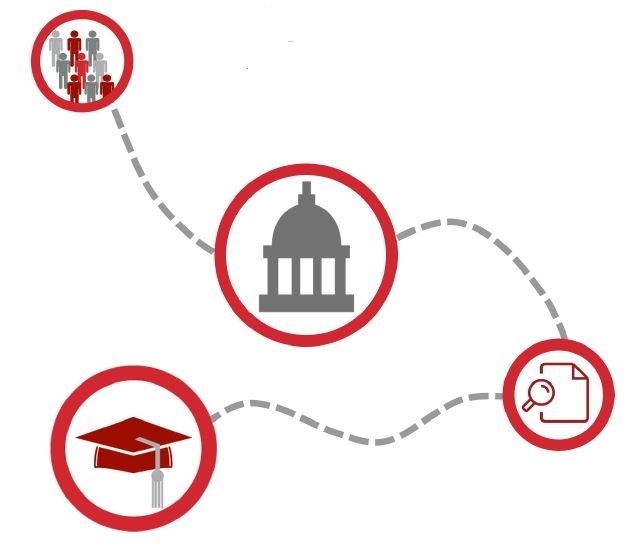 CAEL’s report, "Financial Aid for Prior Learning Assessment: Early Successes and Lessons from the U.S. Department of Education’s Experimental Sites Initiative," highlights experiences and successful results of the experiment so far, in addition to assessing how this new application of federal financial aid might be best supported if available nationwide. The findings from the study lend support for updated Title IV regulations that support PLA. Should there be a reauthorization of the Higher Education Act in the near future, the time is right for a financial aid policy that reflects the value of PLA to the adult learner. To download a free copy of the report, click below. ¹Klein-Collins, R. (2010). Fueling the Race to Postsecondary Success. CAEL.